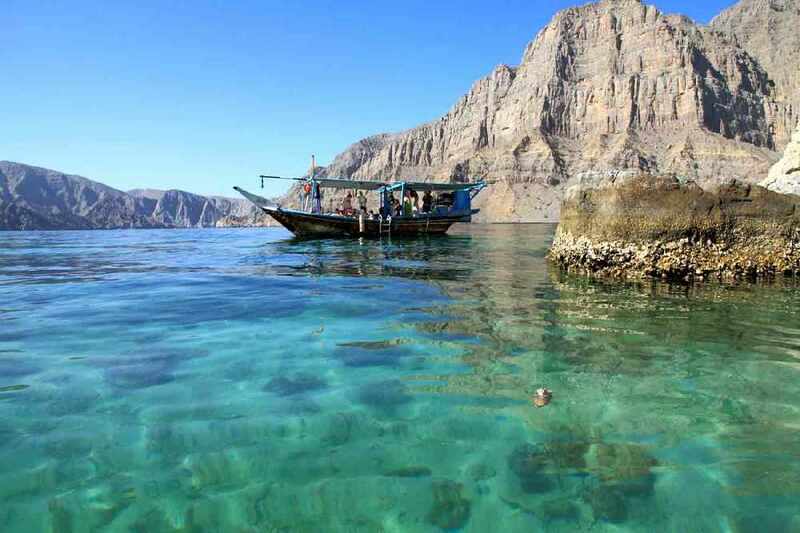 Some of us have lived in Oman for so long; it's hard to remember what we really love about the place. Well, we're here to put life into perspective! 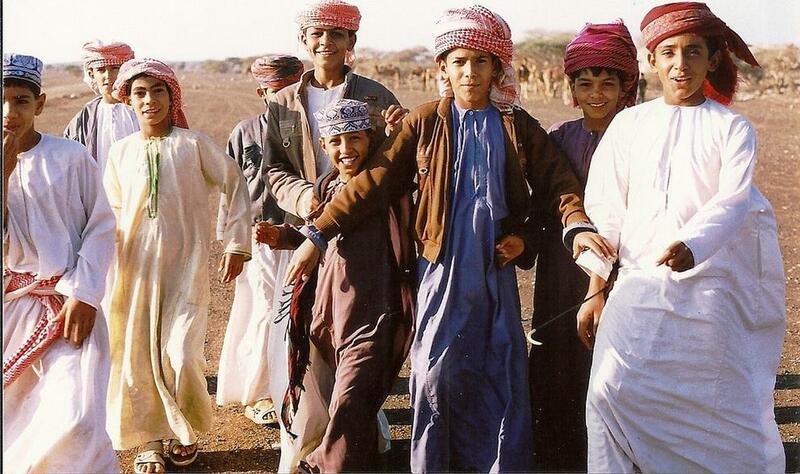 Here are 11 things you take for granted in Oman! 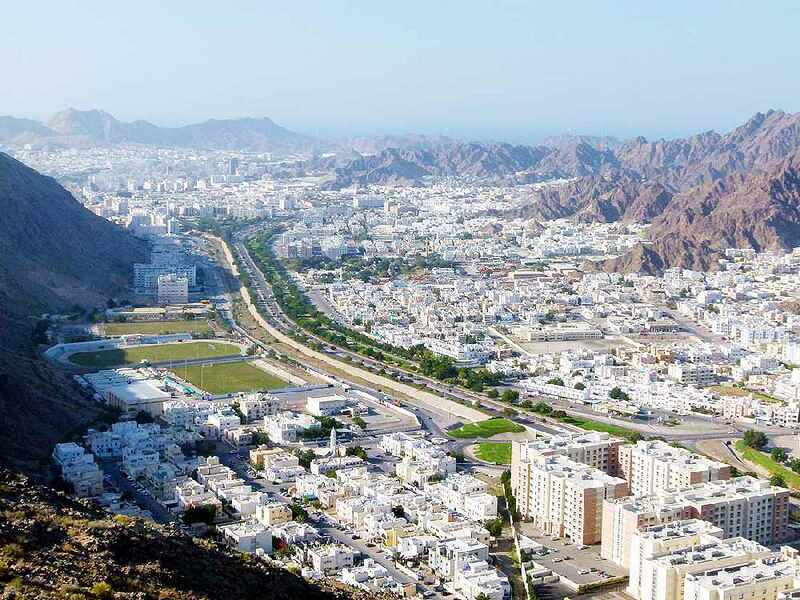 This place is beautiful, all you have to do is look out your window and see the mountains! Okay, we're pushing it here. But they aren't as bad as some other countries, and you get to drive some nice cars on them too! Walking around the mall, you'll have some lovely people smile at you as your walk past. That's what it's all about! 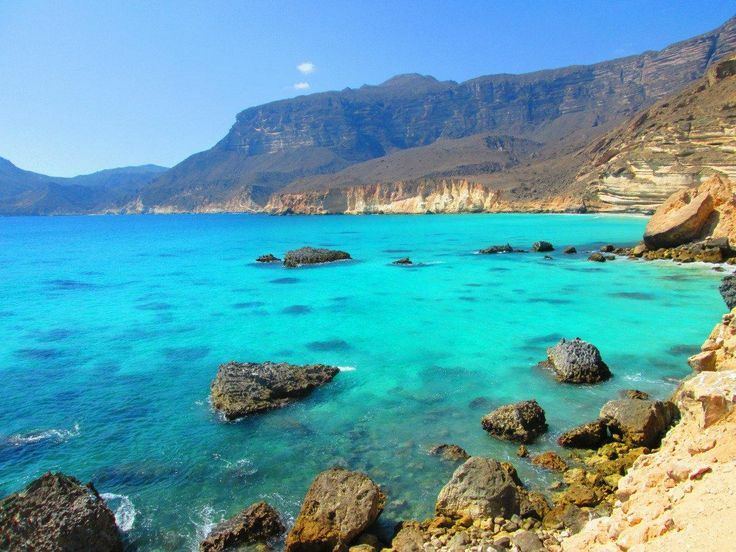 There are so many beaches around Oman; you're bound to find your favourite private beach, that could be your perfect weekend spot. 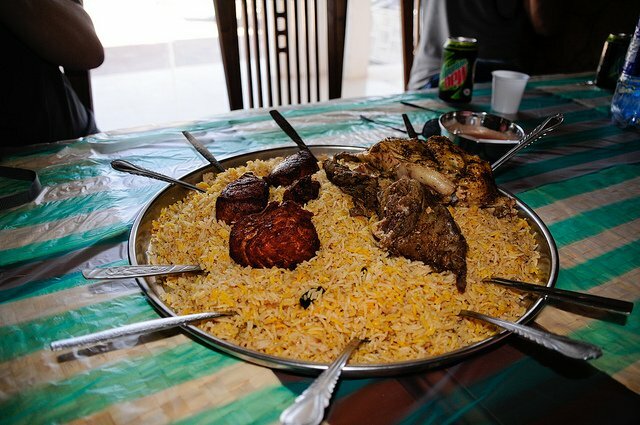 Traditional Omani food is delicious! If you haven't tried it out yet, you're seriously missing out! 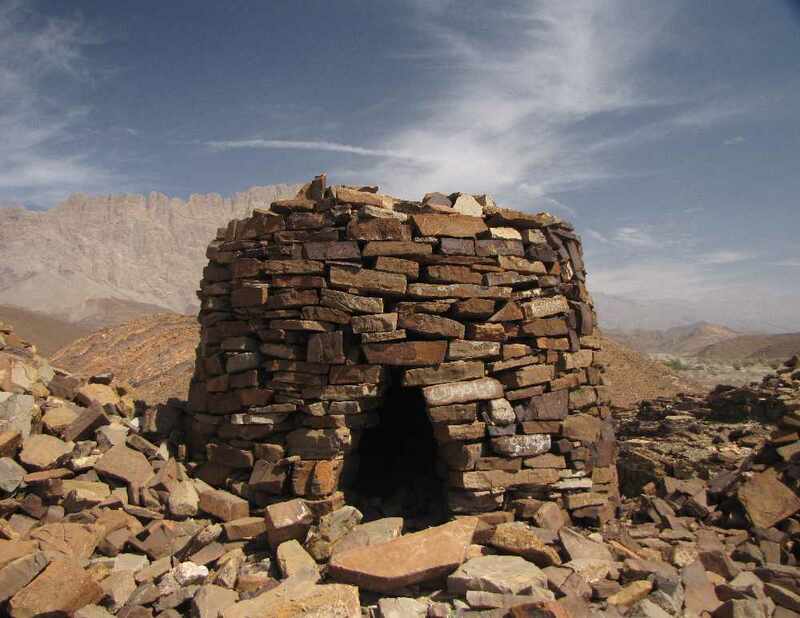 Oman has so much history, not just in Muscat, but all over the country! Learning about what used to be where you're standing, at this exact moment is fascinating! 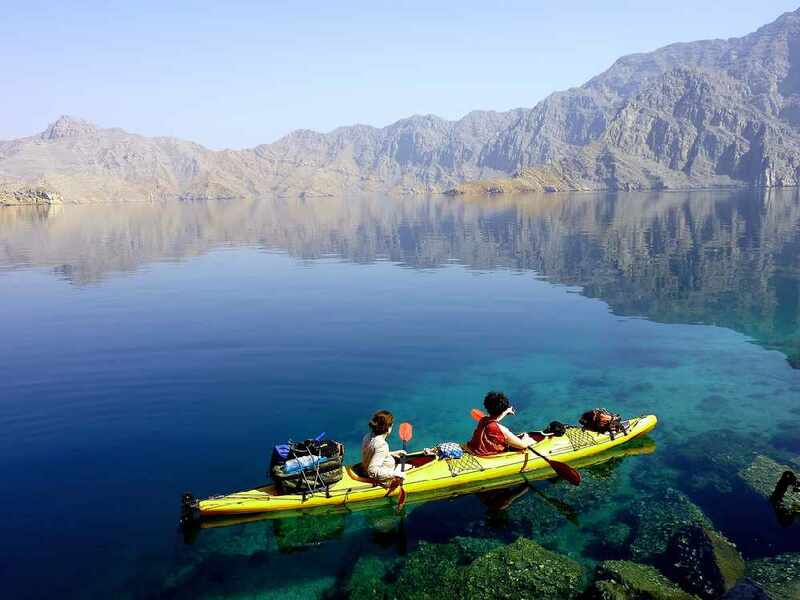 Oman is very transit, and for expats in the country, you have a chance to meet people from every walk of life, and maybe even make lifelong friends! 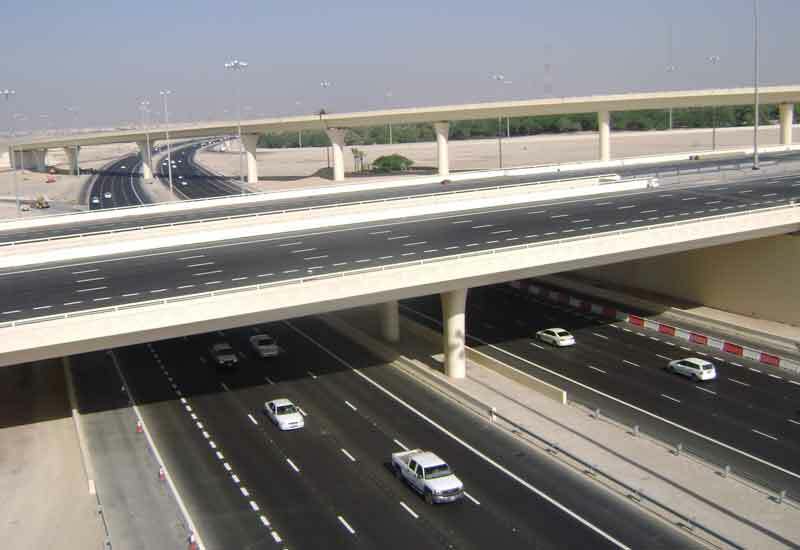 Have you seen the rent prices in the UAE... No thanks! Think about it; it feels good not having to work on a Friday, while all your friends at home are. We'll just forget about the work on Sunday part.